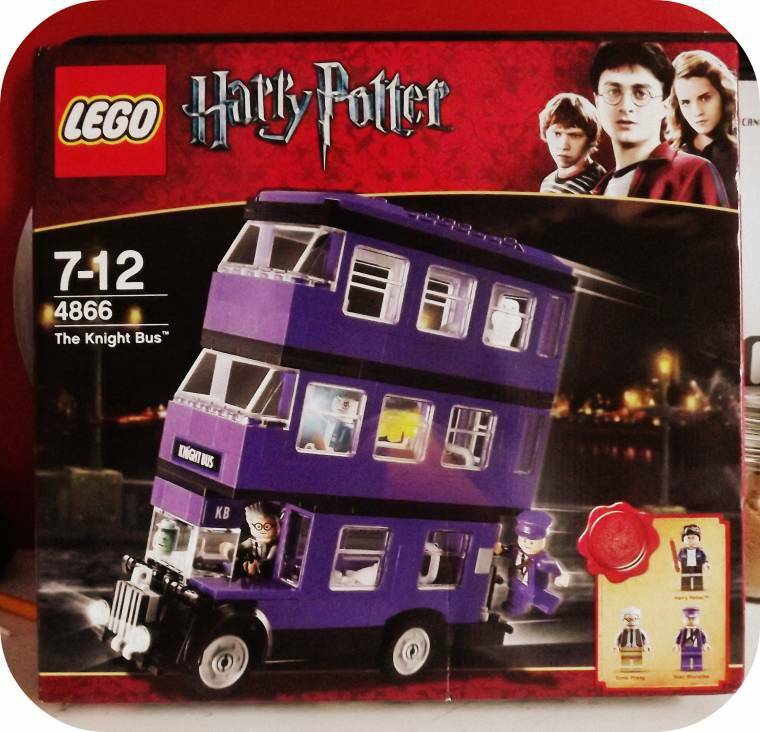 All my 3 boy’s are fans of Harry Potter so when I was asked to review Lego The Night Bus from Littlewoods. My youngest son was excited to be making the night bus and very keen to get started. It took the 2 of them about a 40 minutes from the start to finish. My son of 8 said he found it quite hard to do on his own so found the help of his older brother useful. Although he has since rebuilt it again so practise makes perfect. 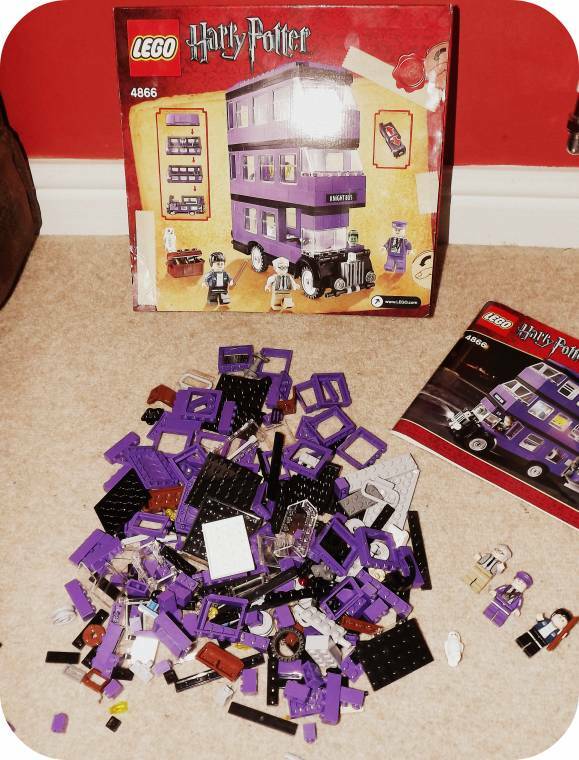 The only trouble now is he wants more of the Harry Potter Lego range to go with it!! Littlewoods sells over 900 brands from fashion to furniture including top collaborations with Colleen Rooney and fashionista Fearne Cotton.With enough gadgets, kitchen essentials and the latest fashions there’s enough to keep the whole family entertained! 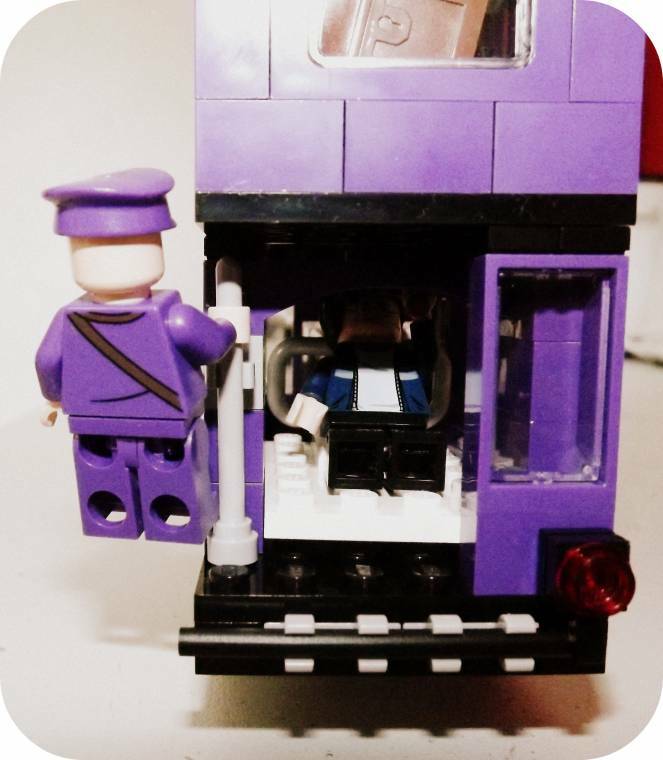 Harry and his owl Hedwig need a lift back to Hogwarts, but as the purple, triple-decker night bus screeches to a halt beside them are they ready for the bumpiest ride in the wizarding world? Set includes Stan Shunpike, Ernie Prang and Dre Head. Rebuilds into a London bus or regular bus. Suitable for Age 7-12 years. Price at Littlewoods £44-00 or £2-20 per week for 20 week interest free. Autumn Outfit Layering From Fat Face..
"7 Ways To Follow Wednesday Starts Tomorrow…"
"A Day Out In London : Wordless Wednesday Linky…"
That looks amazing. My son would love it. That looks like fun !!! i want to have a go myself ! We so need this! 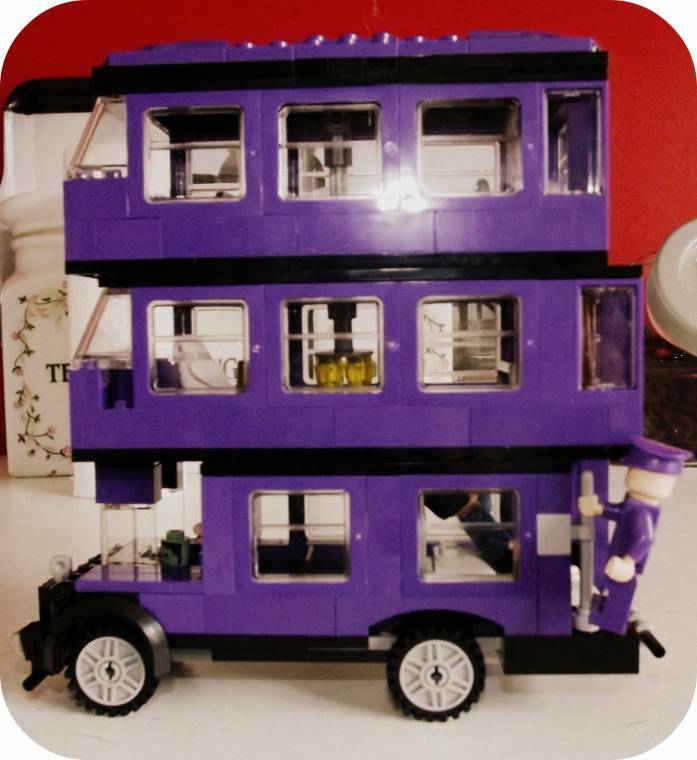 We love Harry Potter and my husband and daughter love to play with Legos together so it would be perfect! !